I don't think I have ever worked on a role where the hiring manager has said "we don't need to see a portfolio". ALL of my roles require updated portfolios or websites. Clients definitely prefer the website, and I do too in fact. As a designer, a portfolio website allows you to really showcase your best work in a quick and easy way while increasing your online presence. Plus, you can also show off with your navigation and design thinking. My top tip for creating your website? Tell don't show. Make sure you are presenting yourself as a design thinker and do this by telling a story rather than showing final pieces of work. With all that in mind, I came across this article on the Top 10 Free Online Portfolio Websites to Create the Perfect UX/UI Design Portfolios! Hope it helps. As a UX/UI designer, a competitive and responsive online portfolio website can be particularly important for you to fully show off your design talents and attract the attention of more employers, recruiters and clients. 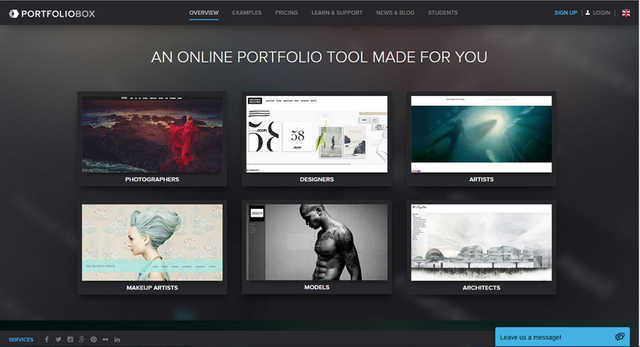 However, there are tons of online portfolio websites that claim to help create unique and professional online portfolios in the market, and you just don’t know which one of them would be the best choice? How on earth did we all survive this morning?! Hi, I'm Asha and I'm a Millennial "Snowflake"